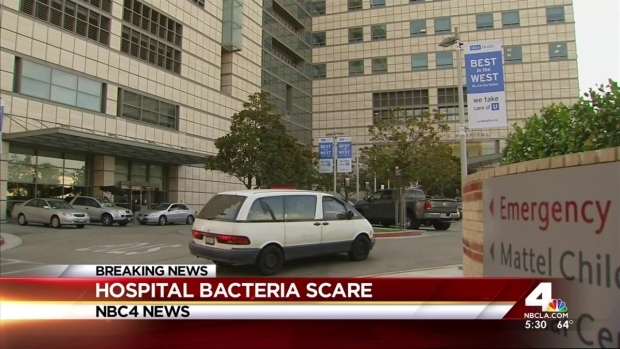 Medical equipment tainted with a deadly "superbug" may have contributed to the deaths of two patients at Ronald Reagan-UCLA Medical Center, and dozens of other patients may have been infected with the drug-resistant bacteria as well, officials said Wednesday. UCLA Health System officials said 179 patients had been notified about the exposure, which took place between October 2014 and January 2015. The patients were treated for digestive ailments ranging from gallstones to cancers. Doctors used a minimally invasive technique that requires a scope being placed down a patient’s throat. An internal investigation at the Westwood hospital revealed that the antibiotic-resistant bacteria known as Enterobacteriaceae (CRE) may have been transmitted during a procedure, officials said. A total of seven patients were confirmed to be infected. "CRE, the superbug, lives in the gut. If it gets into the bloodstream, it can kill up to 50 percent of people because it's mutated, it's now resistant," said NBC4’s Dr. Bruce Hensel. UCLA officials said the scopes had been sterilized according to the manufacturer’s instructions. "The two scopes involved with the infection were immediately removed and UCLA is now utilizing a decontamination process that goes above and beyond the manufacturer and national standards," officials said in a statement. 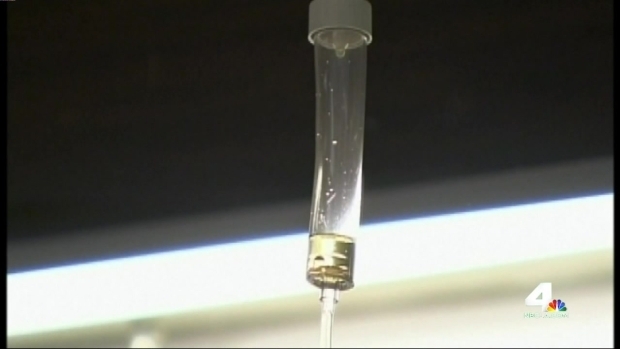 Free home testing kits were offered to the patients who may have been infected. A similar CRE outbreak occurred among at least 32 patients at Seattle's Virginia Mason Medical Center between 2012 and 2014, NBC News reported. 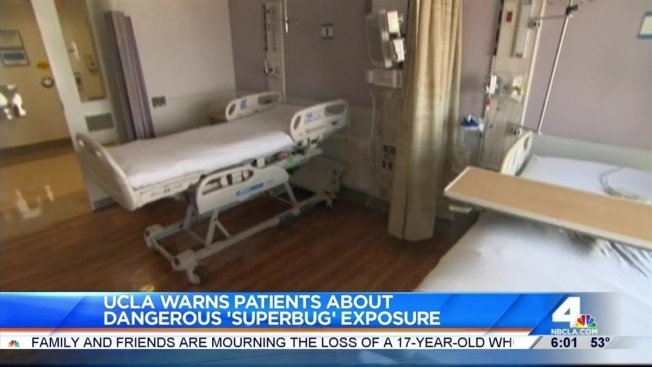 NBC4’s Dr. Bruce Hensel answers questions about enterobacteriaceae bacteria, which may have contributed to the deaths of two patients at Ronald Reagan-UCLA Medical Center. Robert Kovacik reports for the NBC4 News at 5 p.m. on Wednesday, Feb. 18, 2015. The manufacturers of the duodenoscopes under scrutiny are reportedly working with the FDA regarding these reports.